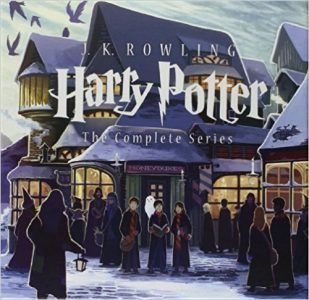 Today, Amazon has up a Harry Potter Complete Book Series Special Edition Boxed Set Sale. Free Shipping. Next lowest price is $67. Highly rated at 4.8 out of 5 stars.